Events and progress on the road to publication. 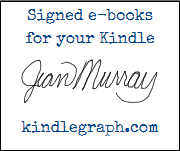 Huge signed book giveaway, including mine – Soul Awakened. 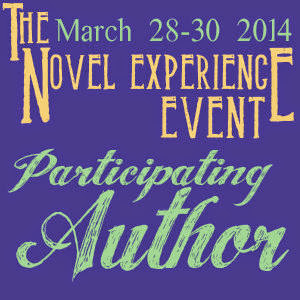 What’s more fun than hanging out with a bunch of romance authors (I’ll be there on Sunday) all weekend long? Nothing, that’s what! That’s why if you’re near Baltimore next weekend, Friday to Sunday, September 27 to 29, you should come on down to the Baltimore Book Festival. Added incentive: It’s free! via On favorite books, festivals and the best fan moments â€” the Baltimore Book Festival Authors Tell All â€” with GIANT giveaway! | RT Book Reviews. I love that this hop has the same title as my blog. I couldn’t resist. So what am I giving away? 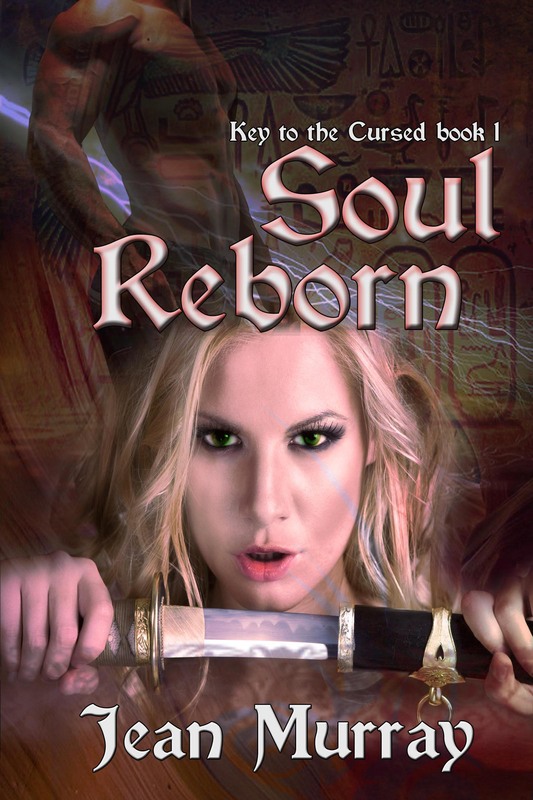 The first book in the Key to the Cursed Series: Soul Reborn. 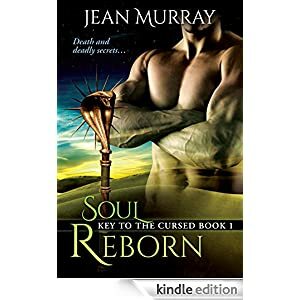 How to enter: Without looking at Soul Reborn’s blurb, make up your own short story or blurb based on the cover details (3-4 sentences, nothing fancy). Use your imagination! Serious, dark and down right hilarious comments welcome. Let’s have fun with this. Commentors will be entered in the drawing. I will post Soul Reborn’s blurb and first chapter on October 27th (last day of hop) and announce the winners. SUBSCRIBE to Wicked Romance Blog – (Top Right Sidebar Widget on this blog) Great way to meet authors on Author Open MIC; New PNR releases; CHECK OUT Rachel Carrington’s new cover to WAKING UP IMMORTAL below. I have a contract. NOW WHAT? So what comes next in an author’s life you ask, besides the massive amounts of blog promotions, giveaways, interviews etc… It’s conference TIME!! Some of you are aware of Authors After Dark. The fabulous Stella Price started these conferences back in 2009. The first hosted by Jacquelyn Frank, who amazingly intruded me the paranormal romance genre. Noah was the first book that swept me away and I haven’t looked back. I attended that conference as a writer/reader and had the wonderful opportunity to meet the author that changed my life. Truly! I love the genre so much I started to write it. What better conference to attend now that I was an author. AAD Philly 2011 — My first conference as an author: My first panels; My first as a featured author at the Mythos Ball; and My first Book Signing. I was so grateful to meet authors and bloggers that I have an amazing amount of admiration. Yes, I was able to meet Lara Adrian. One of my favorite! Here are some of the pictures from the conference. The conference went off without a hitch. Well, that’s not entirely true. At the Mythos Ball, I had handed out cute little pink change purses with a key ring. Each purse had a key or prize inside. I painstakingly put keys on about 100 purses. Only one had the magic silver key. 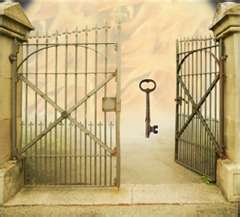 Yes, I promise it was out there, but for the life of everyone– we couldn’t find that key. 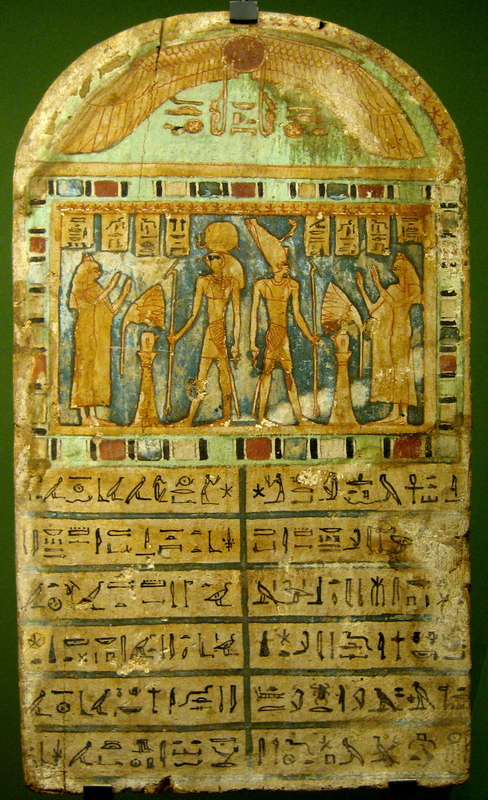 We scoured every pink bag in the place and no one came forward to collect their Egyptian Treasure Chest – Kindle, Egyptian Tarot Cards, Print Copy of Soul Reborn. I came home without a winner, so I reposted the giveaway on my blog and thankfully was able to give my prize to one lucky ADD winner. Oh, well. I might just have to try it out again in 2013. Another lesson I learned this past year is that promotion is just as hard as editing. It is constant. If you stop, no one buys your book. Start promotion before your book is released. I made the mistake of waiting for that fateful day. I had to do a lot of catch up in those first few months. I have met some wonderful people on this journey– bloggers, readers, and fellow authors/writers. Some that I can honestly call friends even though I’ve never met them in person. Kendra, a young Egyptian Archeologist and demi-god in waiting, is the key to unlocking Bakari, the Egyptian death god, from his cursed eternal sleep, but by doing so she inadvertently binds herself to him. Her life forever changed, she may have to sacrifice her innocence and possibly her soul to save him before he becomes his family’s worst enemy. Bakari awakens to a world at war and a woman who has tethered his soul to hers. The god who awakens is not the same after years of torture by his enemies. Kendra is his only hope at salvation, but the question is, does he want it? The only thing standing in his way is Bomani, Legion Commander, who vows to keep him from the one thing he craves—his parvana. His butterfly. Kit, a Nehebkau huntress, wants nothing to do with her heritage as a god, when it has only caused her suffering and pain. Not to mention her nanny is a foreboding and dangerous God of the Underworld, who tests her conviction. Kamen has sworn to protect the Mother Goddess’ offspring, but Kit is a handful. Her insistence on thwarting him tests his control. She doesn’t know what she’s playing with— a beast that hungers for her soul. One taste, and her fate is sealed. Don’t forget to leave a comment to enter the giveaway and also the SALE ENDS TONIGHT 7/15/12. 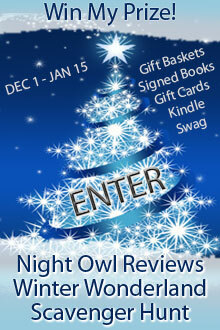 Click on the banner to see book trailers!! 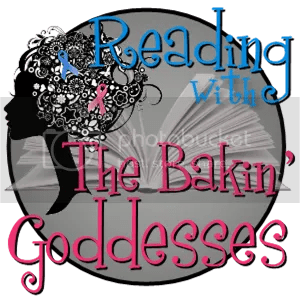 I’m continuing my Anniversary Blog Hop today over at Author Sasha Summers’ blog for a fun interview. 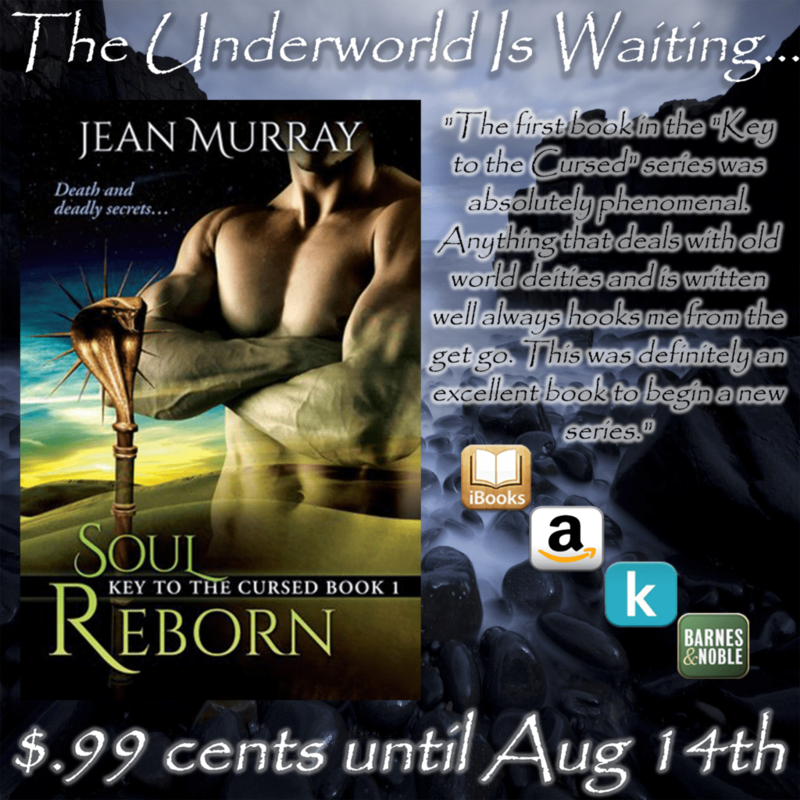 Find out a little more about the Key to the Cursed series. Come join my anniversary blog hop. 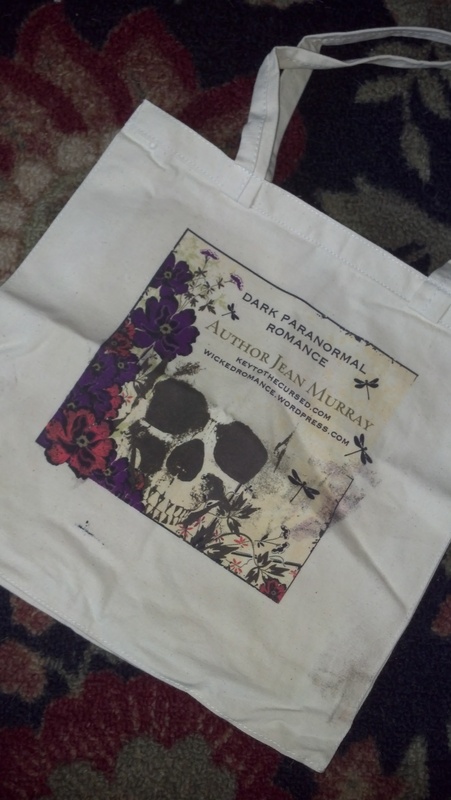 I’m over at Crescent Moon Press’ Blog reminiscing about the pitch that sold my manuscript. The once titled Lion’s Flower found a new home and a new name, Soul Reborn. See how it all started. I’m excited to announce that I am up for Readers’ Favorite Author at GraveTells for April. I could really use your help! I’ve never won one of these, but one can hope. Either way it is a huge honor for me. The poll is only open until Sunday night (April 30th), so get your vote in soon and spread the word. Favorite 5 – what are your favs? Find out my favorites over at Hildie McQueen‘s blog.